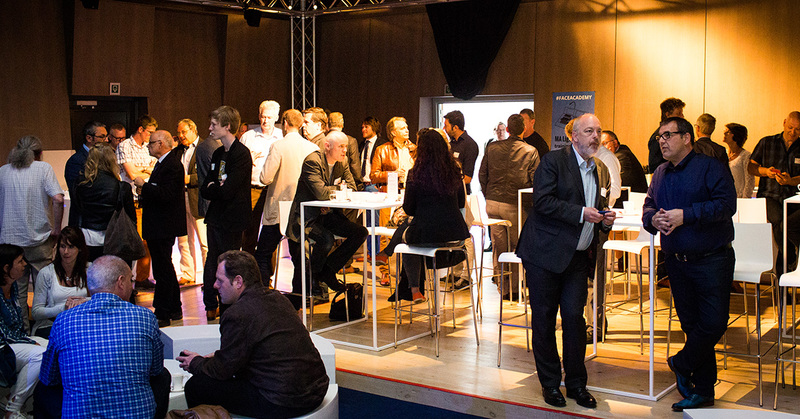 90 representatives of Flemish radio visited FACE for the MediaNet DAB+ Forum. Hugo Gauderis, from Norkring Belgium, gave an introduction to DAB+ digital radio and Jacqueline Bierhorst, from WorldDAB/ DigitalRADIO+, explained the WorldDAB status. Other topics that were handled at the event were: the future of DAB+, DAB+ in Flanders, Why DAB+ and DAB+ in the digital demand of VRT. As recently heard, all radio stations need to change their FM channels into DAB+ in 4 years.